Still not sure? Keep reading for more info on our handy tips and affordable parking methods. We make uncovering cheap Greenville-Spartanburg airport long term parking easy and less stressful! 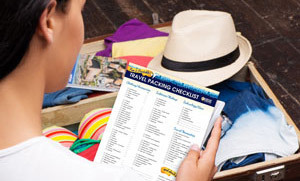 Look here for local Greenville-Spartanburg (GSP) airport parking coupons and much more! Book a car in your local area, drive it to the airport and return it to the Greenville-Spartanburg car rental agency prior to your flight. Once you return from your trip, undertake the same thing in reverse. Make use of a comparison tool to search for the cheapest deals from the big-name GSP car rental agencies, including Enterprise, Hertz, Dollar, Budget and Alamo. 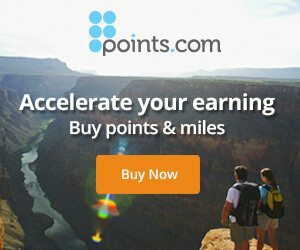 Easily compare rates to and from GSP airport from top car rental companies! Where is Greenville-Spartanburg airport located? The Greenville-Spartanburg airport address is 2000 GSP Dr, Greer, SC 29651. How can I call the Greenville-Spartanburg airport? The Greenville-Spartanburg airport phone number is (864) 877-7426. What is the Greenville-Spartanburg airport code? How much is long-term parking at Greenville-Spartanburg airport? See current GSP parking rates for short term and extended stay parking at the official web site for Greenville-Spartanburg International Airport. 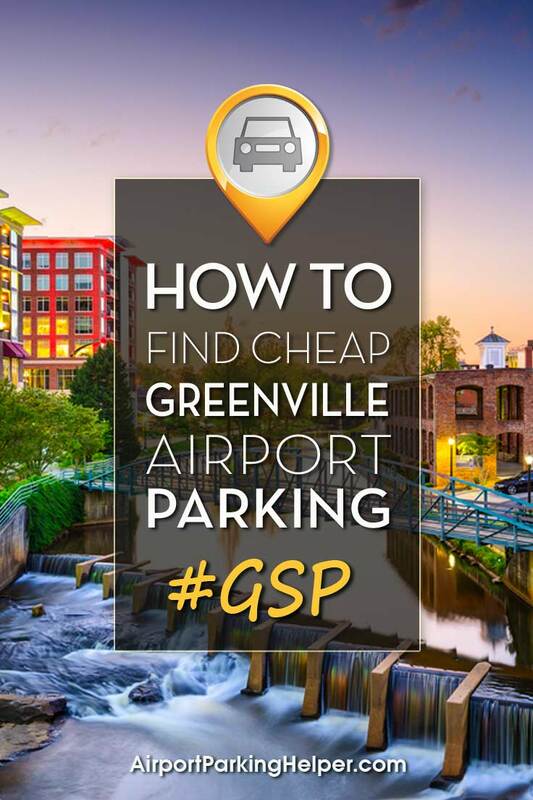 Where can I find GSP Greenville-Spartanburg airport parking coupons? 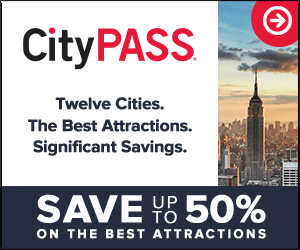 Visit our Top Travel Deals page for current coupon codes for GSP offsite lots and Greenville-Spartanburg hotels with free airport parking packages, as well as coupons for other travel necessities like airfare, car rentals and more. 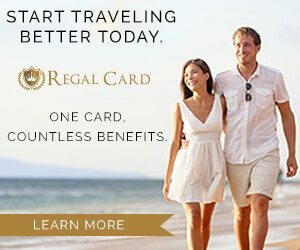 Where can I find the Greenville-Spartanburg airport map? Click for a direct link to the GSP airport map, also referred to as the Greenville-Spartanburg airport terminal map. 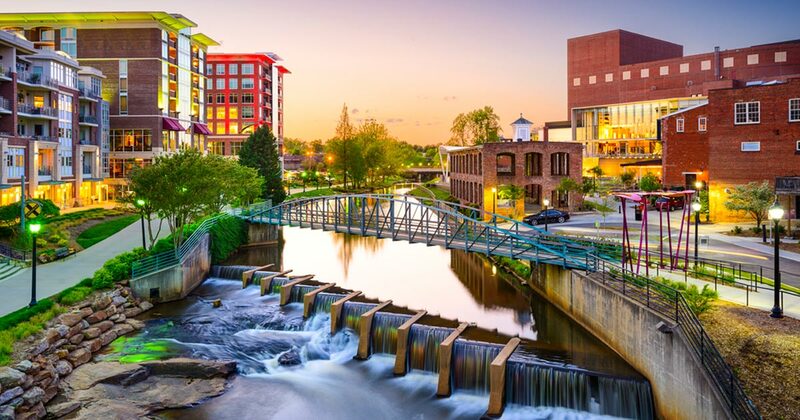 What's the best way to get to Greenville-Spartanburg International Airport? To find the easiest way to GSP, it's a good idea to map it prior to taking off for the airport. Simply click the ‘Directions' link and type in your starting location and let the app do the routing for you. Either print the directions or use your smartphone and follow the turn-by-turn instructions. With your smart phone you'll also get traffic alerts, which will enable you to change your route, if necessary. Having trouble selecting which of these money-saving solutions is best for you? Look over our detailed Airport Parking 101 posts. These helpful write-ups break down the major benefits of each airport parking alternative in an easy-to-digest layout.